We have become quite addicted to Sprolo coffee since they opened and tend to find ourselves there for coffee most mornings. Despite our frequent fly by visits we had only eaten there once, and headed over with some friends for a another taste of their food! The coffee was the standard we have come to expect from them, complex and rich flavour, creamy milk, perfect temperature. 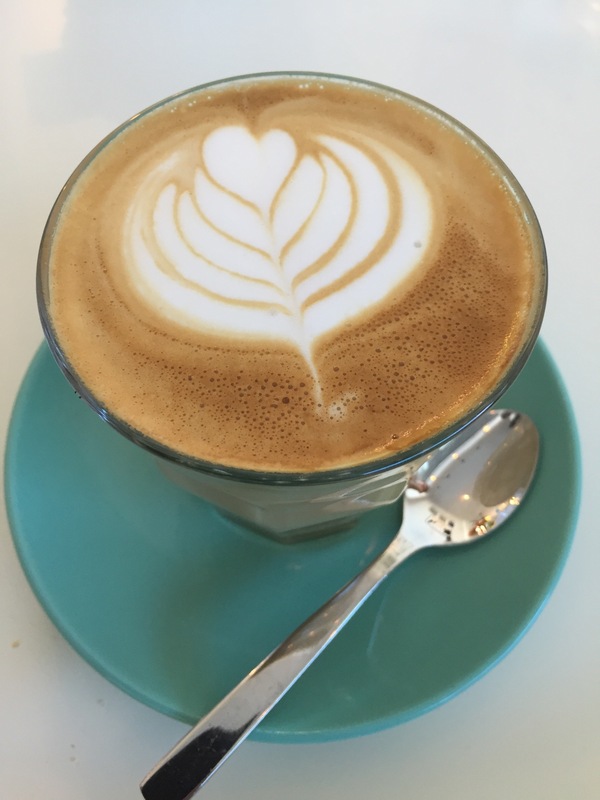 Nothing less then delicious and not surprising since their baristas have been kicking goals since they opened, placing in the WA Barista championships and the latte art competitions (great job Rie and Gabe!). The latte art does their achievements justice. 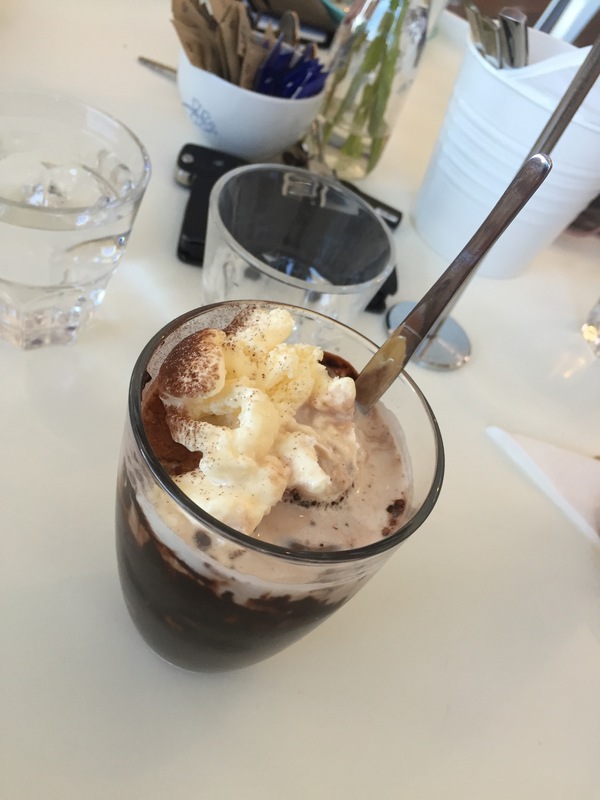 This visit we also discovered their iced drinks, and without a doubt they look impressive arriving at your table. We couldn’t help but order the same beef toastie as last time, so I won’t go through that again, but this time we did chose a couple of different options. First up is the banana bread with espresso caramel. It was a very cheap option, and being a fan of banana bread and coffee we wouldn’t help but try it. The caramel didn’t have that strong a coffee flavour but it added a nice moistness and sweetness. 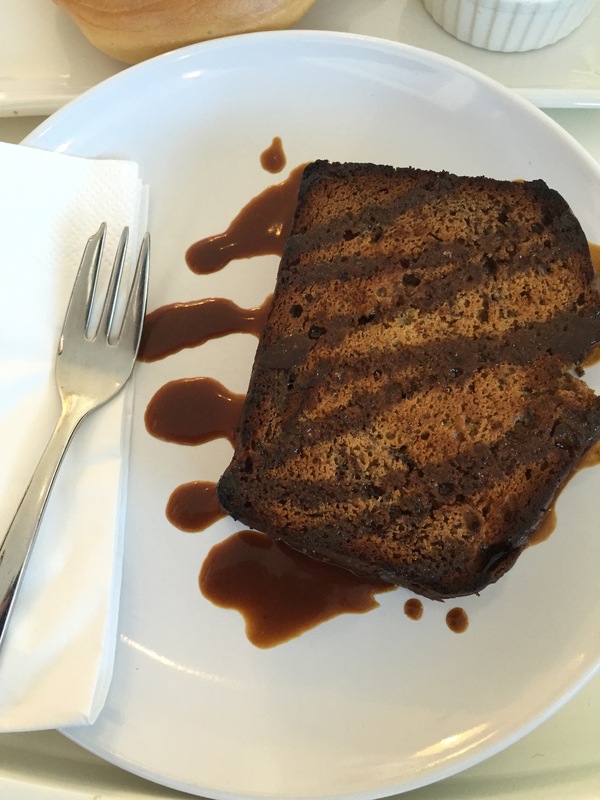 The banana bread had a nice flavour and texture and was a great light breakfast option. We also ordered a bagel with kaya. This is something we have frequently had takeaway and something I’ve wanted to share with you for some time. Kaya is a delicious coconut and egg preserve, and Sprolo make their own in house. It’s sweet and jam-like, with a delectable coconut flavour that is perfect on a toasted bagel. I’d never tried it before I came across it at Sprolo and fell in love at first taste, if you have yet to try this Asian delicacy be sure do so. You won’t regret it! 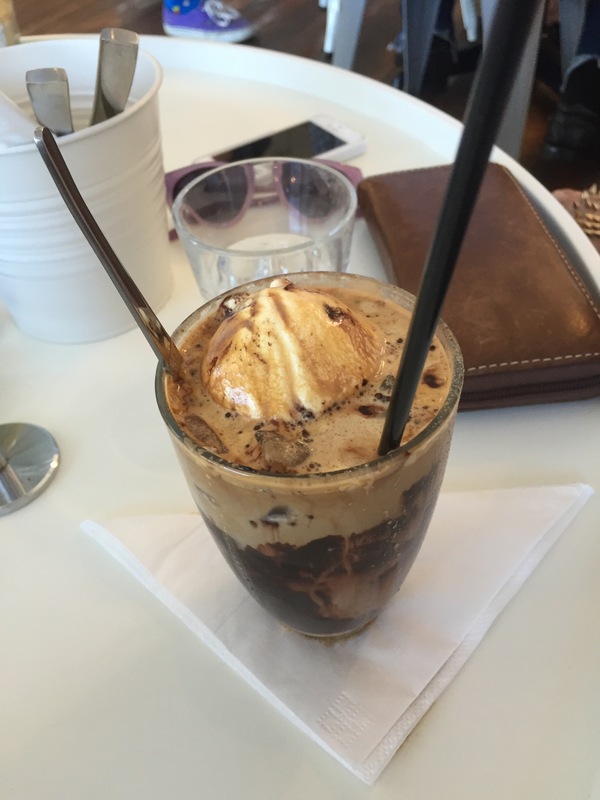 If you’re a fan of good coffee and some interesting but light eats, you’ll find it at Sprolo! It’s been on my “to visit” list for a couple of weeks now, but now that I know they do bagels with kaya I’m going to have to escalate it! I first discovered kaya when I was in Singapore, and got hooked on bagels when I was in New York, so I must find an excuse to go to Sprolo! You won’t regret it! 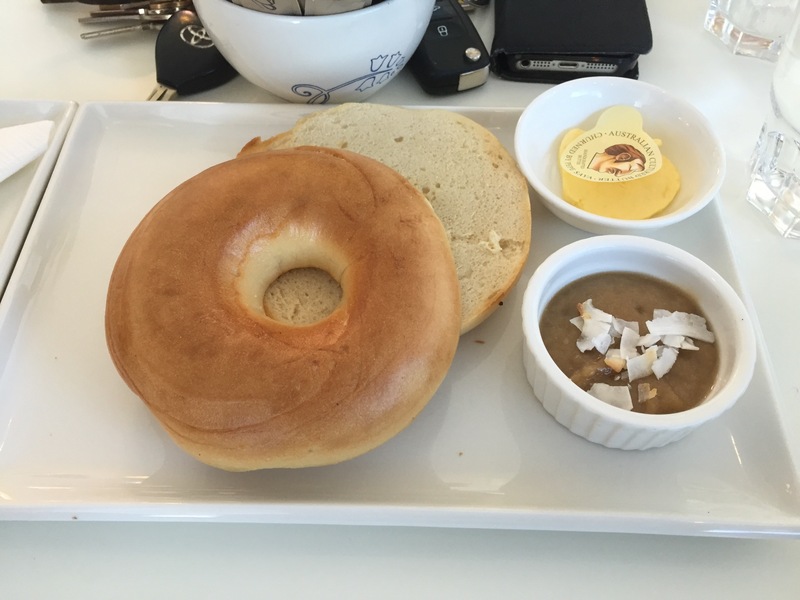 I’m a little obsessed with Kaya bagels now!